Check out the latest properties to come onto the market. 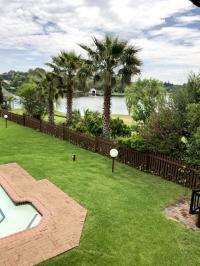 Our latest listings include Houses and Vacant residential land priced between R513,000 and R4,200,000 in the Vaal River area. BARGAIN PRICED BRAND NEW HOUSE FOR SALE! Build your dream river getaway. To be the first to know about new listings, simply follow us on Twitter or like us on Facebook. 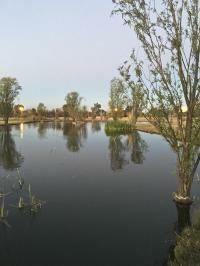 This entry is filed under New listings and tagged with Houses, Vaal River, Vacant residential land.